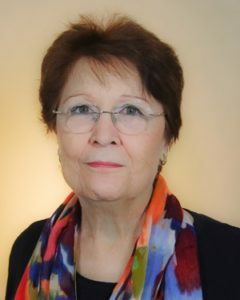 Independent Advisor for Labeling and Claims, Elizabeth “Betty” Campbell, is a former Acting Director in the FDA’s Office of Food Labeling who played a leading role in writing the regulations implementing the Nutrition Labeling and Education Act (NLEA) in the 1990s. She joined EAS as a vice president in October 2006 after a 35-year career with FDA. In the role of independent advisor, she provides expert consulting advice and guidance to clients on complex labeling and claims issues including foods, medical foods, and infant formula. Betty has also served as an expert witness in numerous high profile labeling cases.